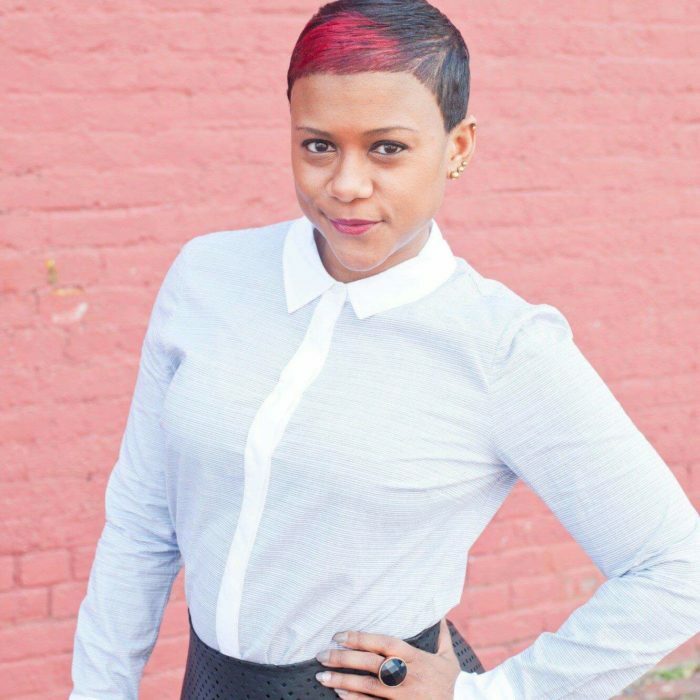 Kelli Lemon is a social entrepreneur. She does it all: radio DJing, PR/hosting, throwing parties. You name it, she does it. Kelli shares the story of moving to Richmond, what she learned building student culture at VCU, and helping get Mama J’s off the ground. She also reflects on the importance of building bridges, what it takes to be a neighbor and what you can expect from her new venture, the Urban Hang Suite. 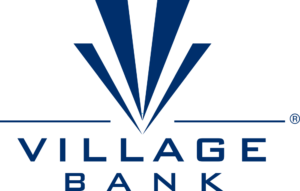 This episode is sponsored by Village Bank.